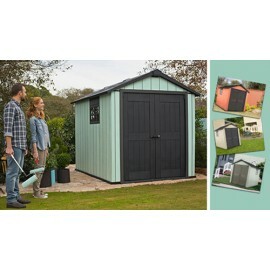 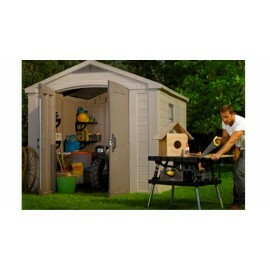 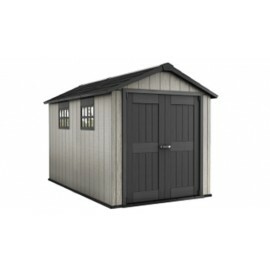 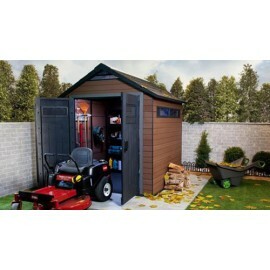 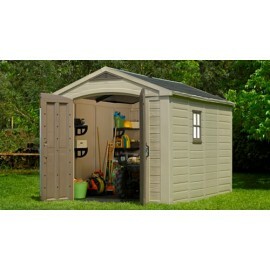 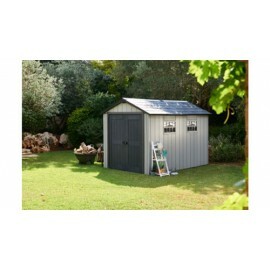 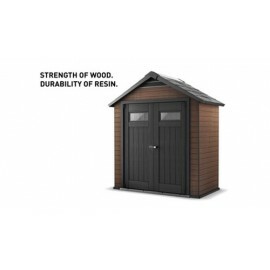 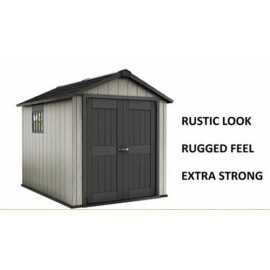 Warehouse for all uses Keter Made from the best types of plastic Note:Free delivery and assembly within two weeks EXTERNAL INTERNAL W 256.5 cm 236.5 .. 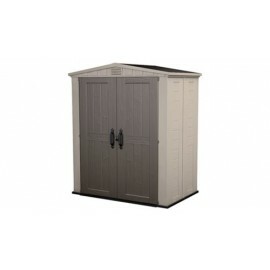 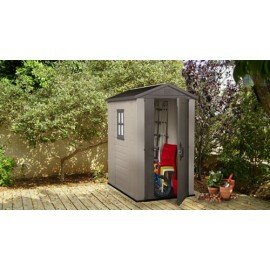 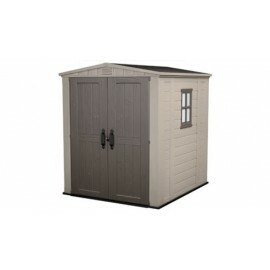 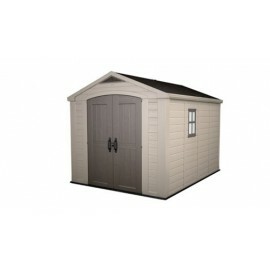 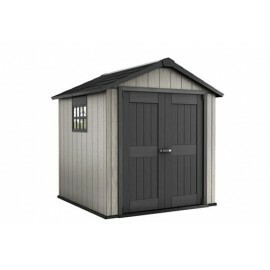 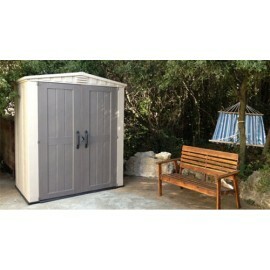 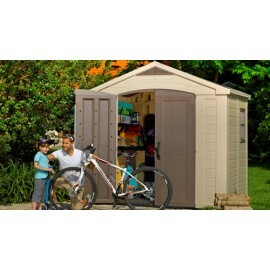 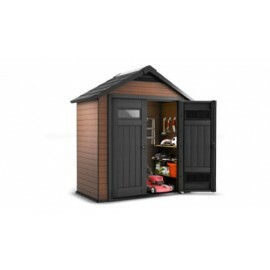 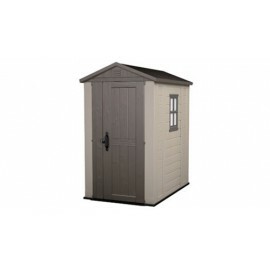 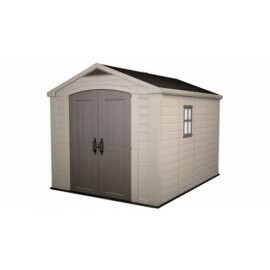 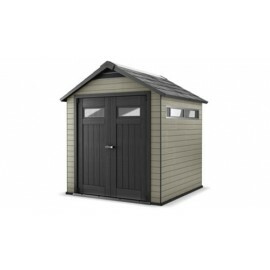 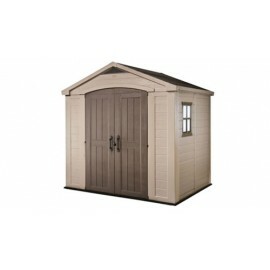 Warehouse for all uses Keter Made from the best types of plastic Note:Free delivery and assembly within two weeks EXTERNAL INTERNAL W 178 cm 162 cm .. 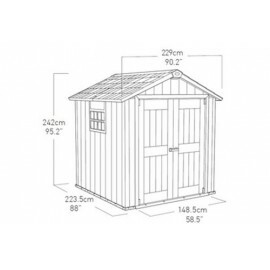 Warehouse for all uses Keter Made from the best types of plastic Note:Free delivery and assembly within two weeks EXTERNAL INTERNAL W 129.5 cm 1.. 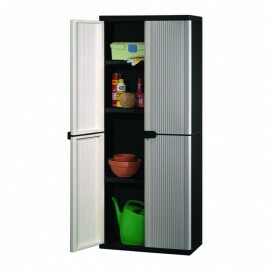 Warehouse for all uses Keter Made from the best types of plastic Note:Free delivery and assembly within two weeks EXTERNAL INTERNAL W 229 cm 201 cm ..